Choosing a preschool is a process so fraught with confusion and pressure that some have quipped it is as difficult as choosing a college. While that might be an overstatement, for parents of children with disabilities, choosing a preschool can be an especially challenging and frustrating experience. Preschool is usually the first time parents send their kids out into the world. With a dizzying array of options, financial and other considerations, parents of children with disabilities must make the best decision they can while still adjusting to their child’s unique needs. Numerous studies have shown the benefits of preschool. Children with disabilities enjoy all of these – and more. Bradley Shahine of The Help Group, a Sherman Oaks-based nonprofit that provides educational and therapeutic services to children with developmental disabilities, says preschool can improve the school readiness, communication, social interaction, independent living skills, play skills and learning behaviors of students with disabilities. 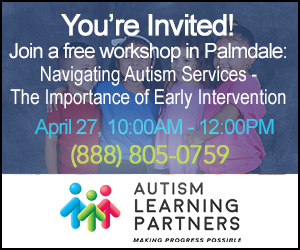 If the preschool caters to typical children and those with disabilities, “they can experience the positive effects of integrated educational experiences,” says Beth Kauffman, associate superintendent of the Division of Special Education for the Los Angeles Unified School District. Kauffman says integrated preschools can give children with disabilities opportunities to develop friendships with typically developing peers, and vice versa, helping them participate more fully in their community. “This can prevent negative labeling and attitudes towards children with special needs,” she says. And interacting with their typical peers also encourages children with disabilities to adapt and practice social and communication skills. The benefits aren’t limited to the children. 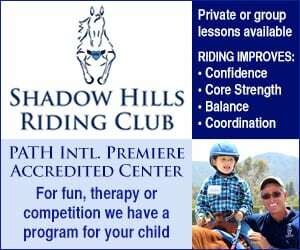 “Having a structured and consistent program for young children benefits them socially, emotionally, cognitively, and also helps the parents,” says Didi Watts, vice president of education at Vista Del Mar Child and Family Services, a Los Angeles private school serving students with a variety of challenges. Parents who want to secure the benefits of preschool for their children with disabilities should begin their search for a school early. “Students can attend private preschool as soon as 2½ years old, so parents should probably start looking at 2 years of age,” says Shahine. Parents can also make preparations at home. Providing enriching group and social experiences before preschool can make a great deal of difference once classes start. These can be organized mommy-and-me classes or regular play dates with other children of the same age. 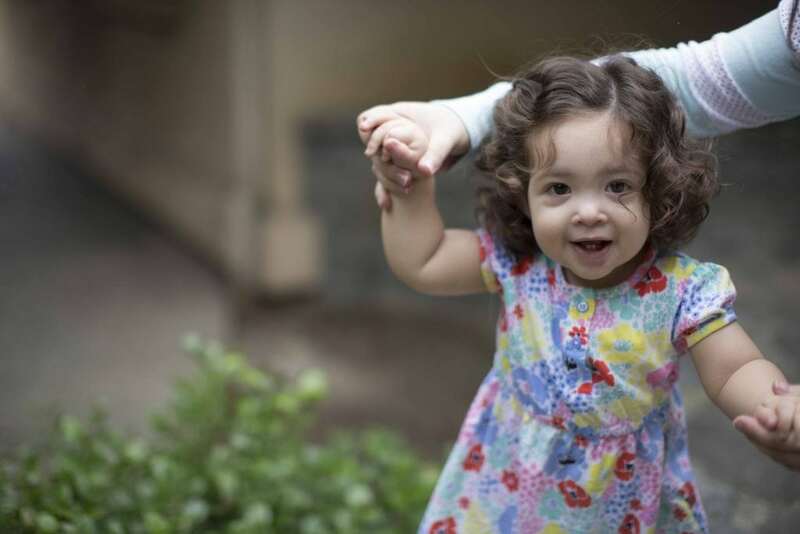 A few months after their child turns 2, parents can start visiting preschool programs. These include early-education centers, California state preschools, Head Start programs, private preschools, therapeutic preschool programs and programs through their local school district. Parents can learn about preschool options through recommendations from fellow parents or their child’s care team, information from school districts or their own personal research. Often, children with disabilities work with neurologists, speech and language pathologists or psychologists who have opinions, recommendations and past experiences with various programs to share. All of the options parents explore will have advantages and disadvantages. 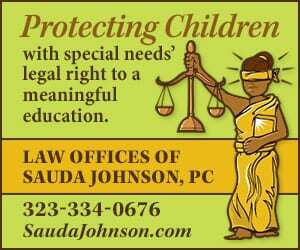 Public school districts are required by federal law to offer appropriate educational options for children age 3 and older with disabilities. Public preschools are staffed by credentialed early childhood special-education teachers, have higher adult-to-child ratios, and can provide speech, occupational and physical therapies. 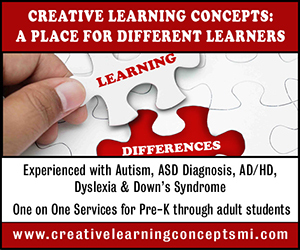 Preschoolers who have disabilities and attend public schools all have Individualized Education Plans (IEPs) tailored to meet their needs. These public preschool programs are offered free of charge but are only open during the school year, usually for half days only. This makes them difficult for families with two working parents. Whether they decide on a public or private preschool, parents should tour schools they are considering to get a feel for how they function as a learning environment and whether they offer the supportive services their child needs. Depending on their child’s disability, parents might need to find a program that has occupational or speech and language therapists on staff. These would be full-time faculty who collaborate with the teaching staff and parents regarding what the child needs. Some students will need an immersive program dedicated to addressing their disability, others will only require speech or physical therapy or other supportive services for part of the day. Some students might need help with toilet training. Beyond those needs, parents also should look to the atmosphere and philosophy of each program. Some preschools mix children of various ages and abilities. Some schools focus on meeting academic goals, while others encourage learning through play. “Whether or not it’s going to be a good fit depends on the type of experience [parents are] seeking,” says Watts. Parents should view each school not through their own eyes but through their child’s, keeping in mind their child’s learning style and any challenges related to her or his disability. Beyond that, the hallmarks of a quality preschool are the same for all children. For each program they consider, parents should ask key questions to help them form a complete picture of the school. Parents should find out about the staff’s qualifications and training, see them in action in the classroom and note their interaction with and care for the students. 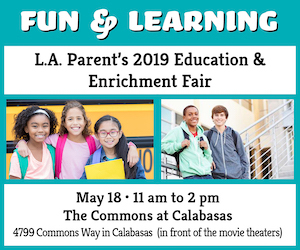 Parents should also find out how the program develops students’ readiness for learning and socialization, what a typical day looks like and how students are assessed for academic readiness, self-help and social skills. How are IEP goals met? What is the adult-to-child ratio and total group size? How do you foster a connection with students’ families? Have you ever worked with a child with the same challenges as my child? A quality preschool program can also be a tremendous source of support for parents of children with disabilities, who often feel isolated. So though the process of choosing can be time-consuming and difficult, the right preschool can improve the school-readiness, social skills and community participation of children with disabilities. And it can also provide a sense of community and support that makes life easier for the whole family. Mike Rothschild is a Pasadena-based writer and father of two.